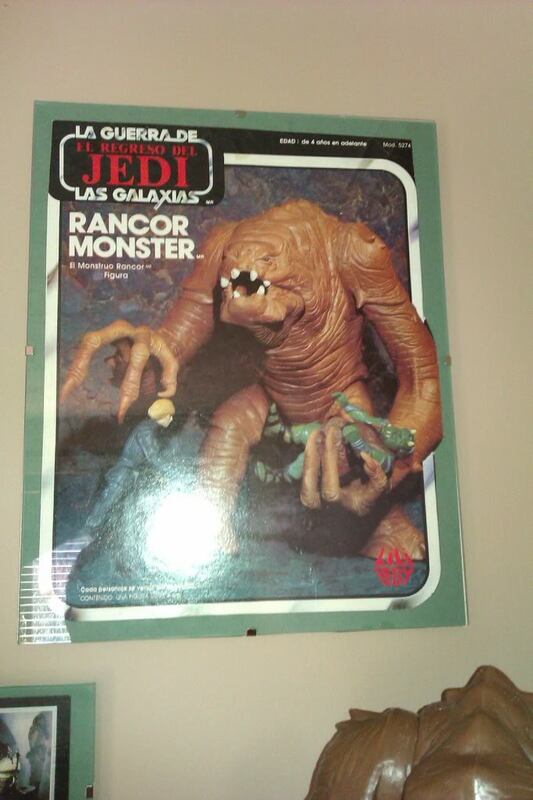 This is my Ledy Rancor monster that I recently picked up. It came loose but its in good nick. Is the 'Ledy' any different to the 'common' MIM version? That is a good question. I had queried this myself, apparently yes. Thanks, i never has one as a child! Thanks Ozio! I thought the box art was sweet so I wanted to use it. It's next to my Ledy Jabba and near where my Ledy Rebo should be.....oh well the kitchen disaster has shelved that for the time being. Thanks again. Damn, that lili ledy rancor is so cool. Is it only the box that is the difference ? compared with the kenner. Pomse, I thought it was only the box but its not. Look a few posts earlier, Ozio has posted an informative link! Aussie James, as requested. I hope this hasn't kept you awake, I think its the same! 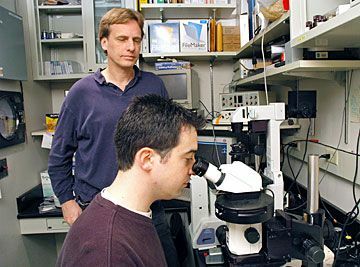 COO Research Lab at TIG. I think you have a better eye for this than i do......Cheers! 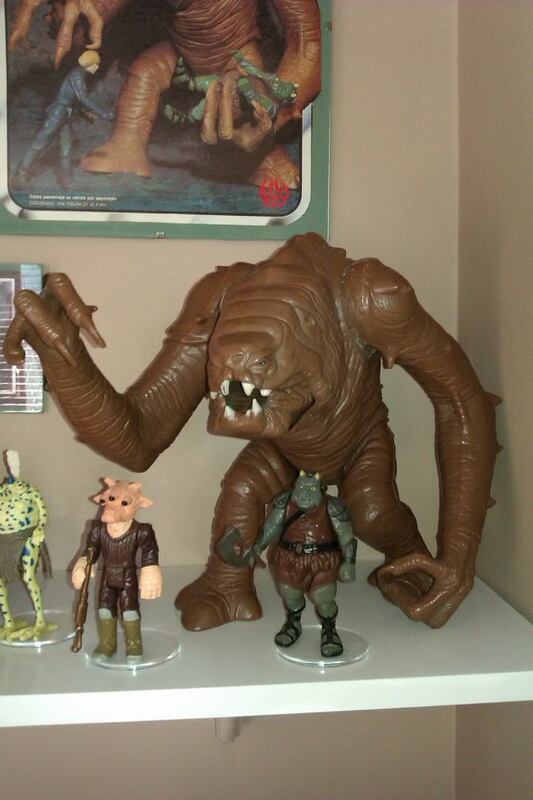 any anyone confirm the COO or an unique features of a LL rancor? 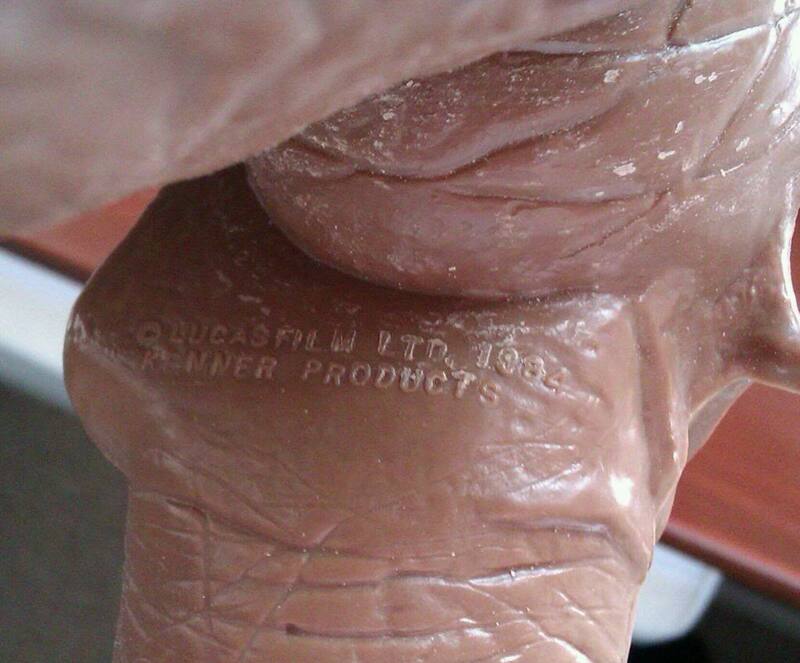 Ozio posted info on the Ledy Rancor Monster a while ago. Unfortunately the links to the pics are not working anymore. @OZIO, any chanve of re-uploading the photos please? Guys I have been looking for information regarding the distinguishing features of the ledy rancor monster . I will look for my childhood’s and upload the pictures and gather more evidence, its buried inside a bin but will upload as soon as I find him. 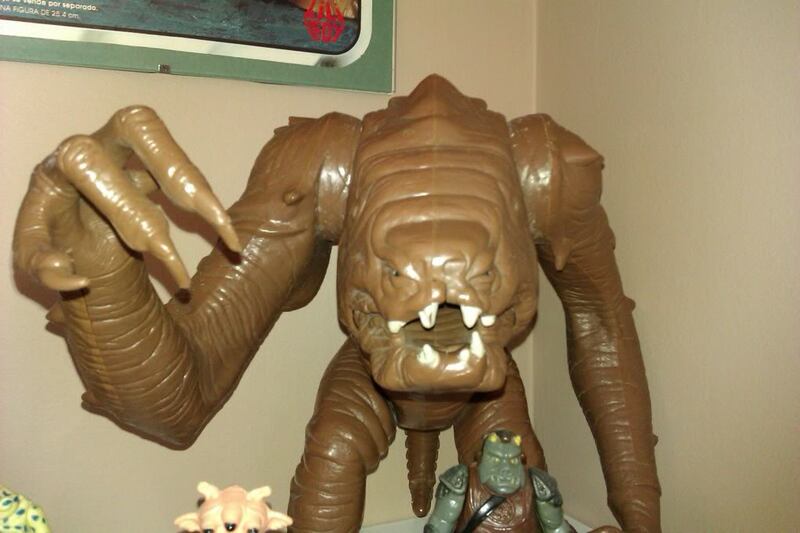 Maybe we can include LL rancor monster in the coo guide? He deserves a space! Any more recent findings on this? Would like to hopefully get a second one in the near future but unsure what exactly to look for to know it is a ledy. Hopefully its easy without side to side comparisons. Thanks and will be back with some pics hopefully useful!